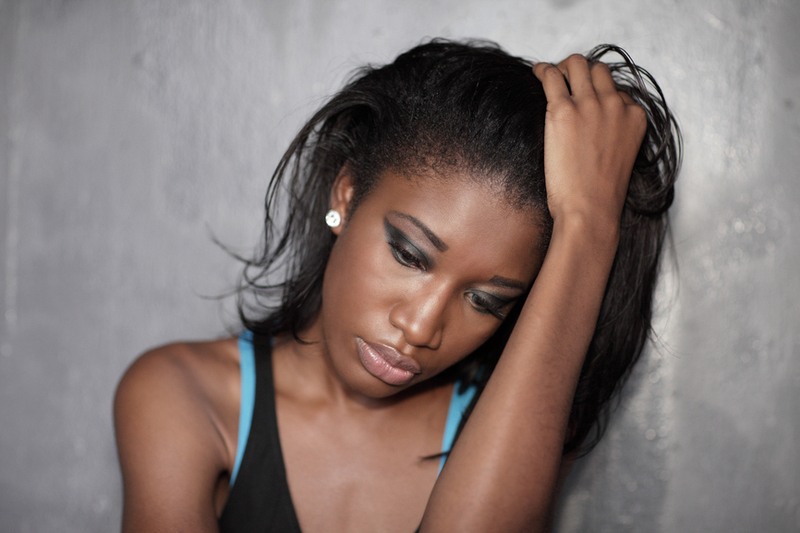 A young Nigeria lady who happens to be a member of a popular relationship page shared her ordeal with relationship expert Joro Olumofin. 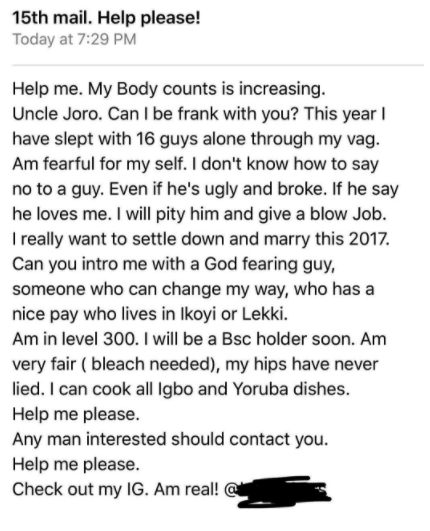 According to her she says she has slept with almost 16 guys and she urgently needs a help. Will you help?